Every organization needs to assess the performance of its employees from time to time. This can be done through employee performance review forms. 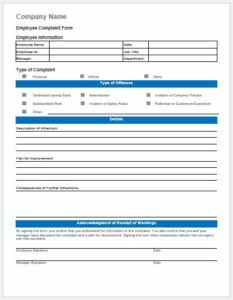 These forms are filled by supervisors, managers or other superiors for employees working under them. The assessment is carried out for each worker’s personal traits as well as work behavior. Reviewing a large number of employees can be a tedious job. 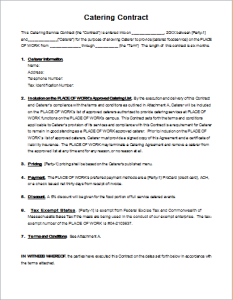 Therefore, the review forms are usually kept simple. There are questions with answer options. Check boxes are used to select the appropriate answers. There is also a section for comments at the end. In this way, each employee can be evaluated generally as well as specifically. The questions may differ for employees working in different departments. Similarly, their position may also affect the review form prepared for them. 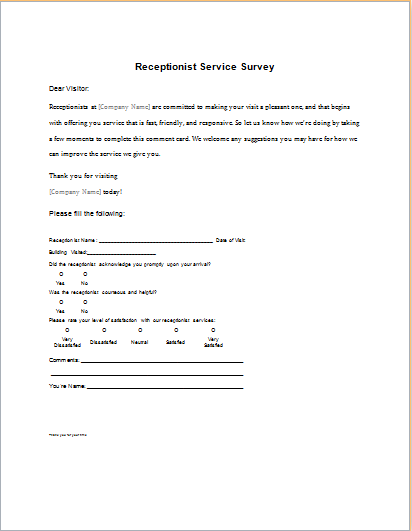 Making different review forms according to these varying requirements can be a difficult job. 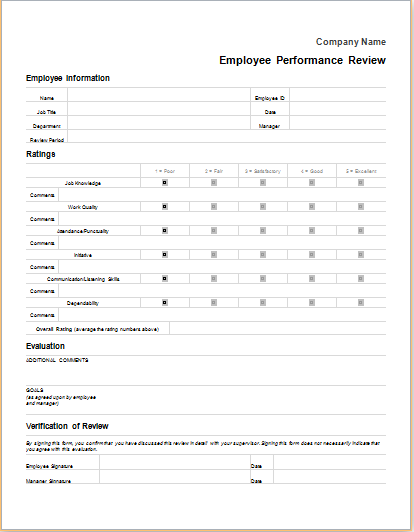 However, a customized employee performance review form can be created in no time through a template. A single template can be modified in order to suit specific requirements. 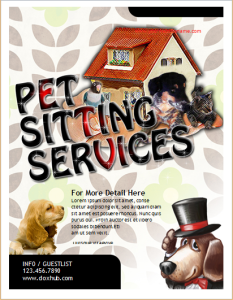 In addition, both soft copies, as well as hard copies, can be created. 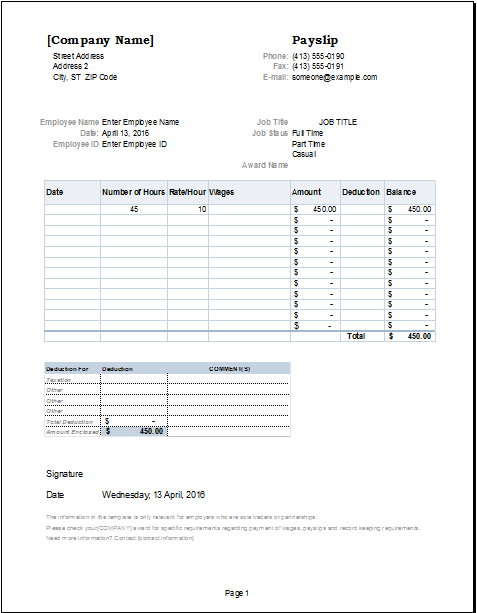 In this way, the forms can be filled right on the computer to avoid tedious paper work. 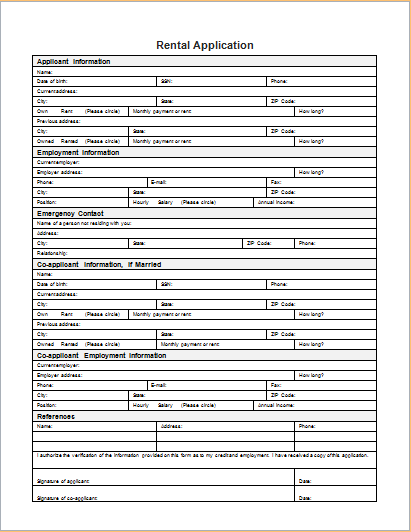 Copies of the filled review forms can then be printed and signed. Such evaluations play an important part in every employee’s career. His or her future promotions may be based on these reviews. These are also important during downsizing. In addition, regular employee assessments also keep workers performing well.